MTV Love school season 2 is coming back with another new season. 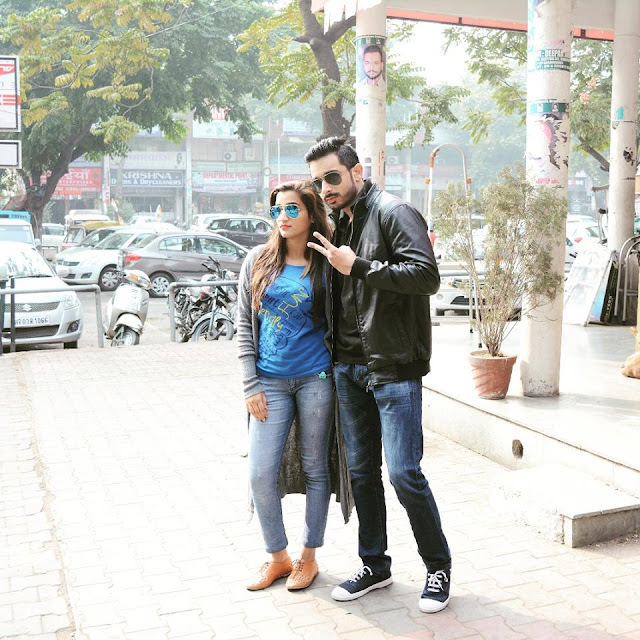 Pranav babbar & Rashika Sharma is one of the couples of MTV Love school season 2. The 23 years old Chandigrah boy named Pranav Babbar who is Quality Analyst as Profession. The 21 years old Lonawala beauty girl Rashika Sharma is working in the private sector in Chandigarh. She loves partying, dancing and Travelling. Let's checkout an audition video of Pranav babbar and Rashika sharma where they talk about their relationship goals,issues. Thanks for watching this video. If you like this post then don't forgot to like and share this post on tour Social account timeline.